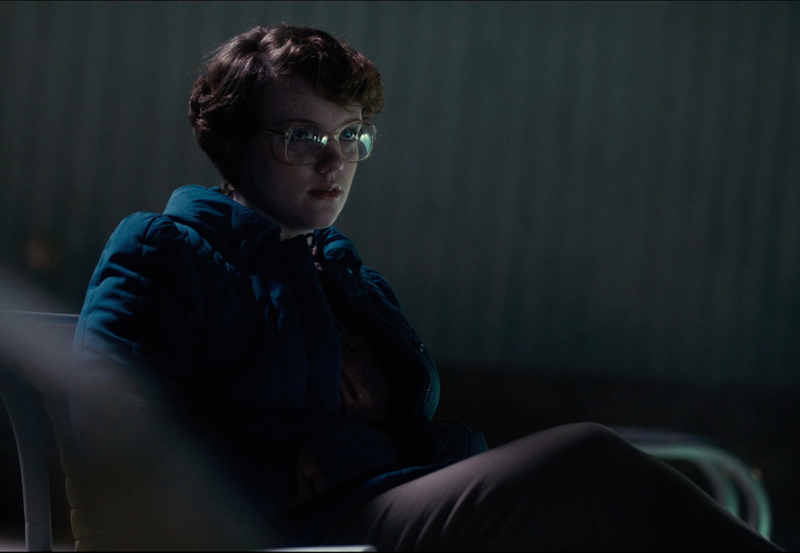 Because culture as we know it in 2016 is an ouroboros, a bright green snake eating its own tail and rolling like a tumbleweed across the desert of the internet, there exists a woman named Barb who just happens to look like Barb from Stranger Things. Vulture reports that Redditor jujuness has a coworker who looked an awful lot like poor old Barb in her youth. “My coworker brought in her senior picture from the 80's. Also her name is Barbra and goes by Barb,” she writes. Here, take a gander. Look, it’s Barb. She’s alive. She’s fine and according to jujuness, “She’s a red headed older woman, super nice and, a great nurse!” Great! Glad the Demogorgon didn’t actually eat her and glad that she’s alive and well and real, apparently? “She said she was freaked out when watching the show, because she saw herself. I would be too!” writes jujuness. Fantastic. This confirms to me, at least, that with this discovery of a regular woman who just happens to resemble a fictional television character that was on a television show that everybody loved, we have reached the end of the content cycle for this program. Are you happy? Does this discovery slake your unquenchable thirst for Barb? Can we let her memory rest in peace? Let Barb rest. She’s been through enough.